Product prices and availability are accurate as of 2019-04-14 07:29:18 UTC and are subject to change. Any price and availability information displayed on http://www.amazon.com/ at the time of purchase will apply to the purchase of this product. 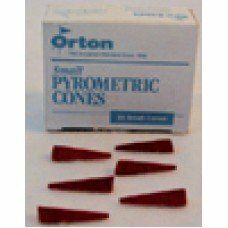 Orton Small Pyrometric Cones measure approximately 1.13" tall. 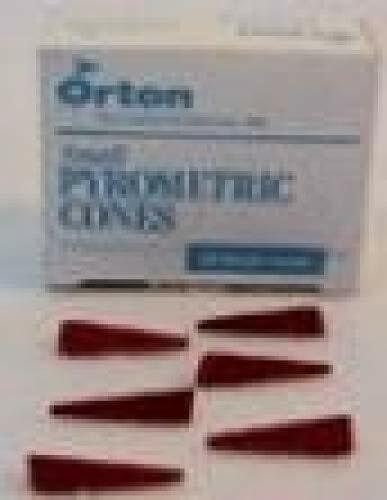 Cones come packaged in a box of 50. 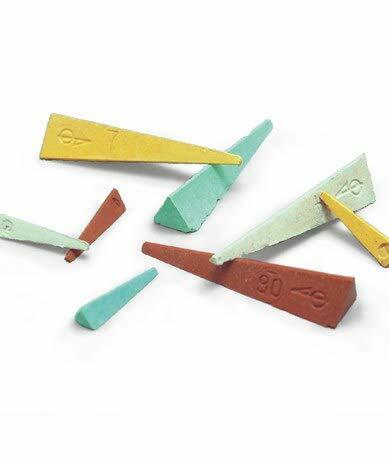 Small cones are ideal for use in kiln sitters. Please choose desired firing temperatures from the drop-down menu above.